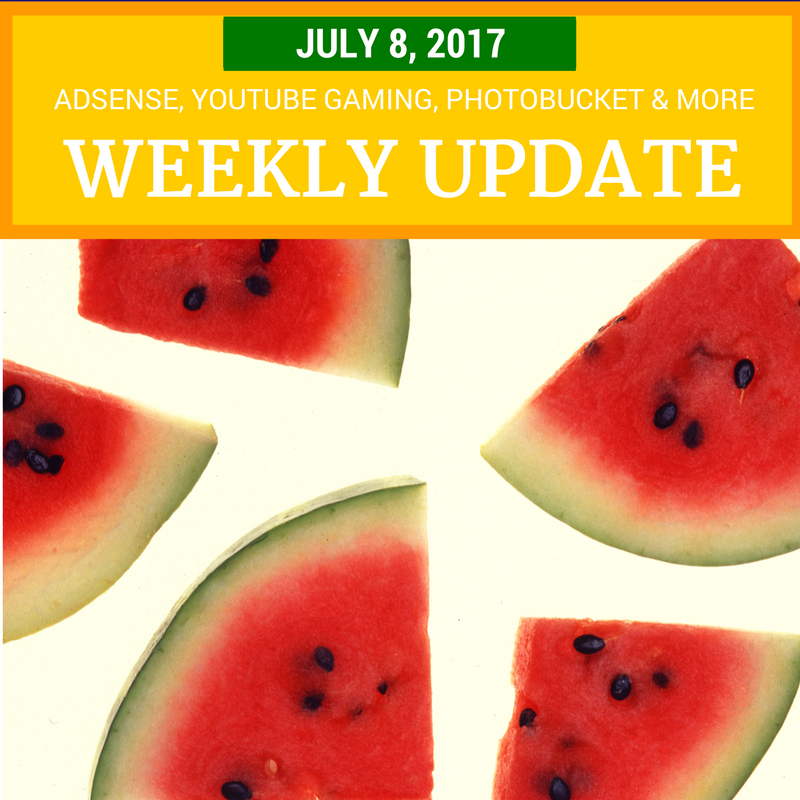 There weren't too many updates this week, perhaps because of the US July 4th holiday, or maybe because it's summer. But there are always a few new things for Creators. AdSense introduced Native Ads. There has been some speculation that the ads could violate Google’s Webmaster Guidelines, and Google hasn’t responded to that. Perhaps use with caution? Photobucket breaks images across the internet. In a quiet ToS update, Photobucket disabled imaged embedding and linking, which are now only available to paid accounts that cost $399 per year. That has resulted in images disappearing from blogs and forums across the web. YouTube Gaming has provided more details on sponsorships and custom emojis. Sponsorships are still in beta, but when they launch, creators will be able to offer custom emoji in live chat - the more sponsors, the more custom emoji for the channel. If you are interested testing sponsorships you can apply for the beta program. You can now you can add accessibility details to places on Google Maps, helping make the map better for everyone. Plus there are updates and tips for video creators, live streamers, bloggers, webmasters, business owners and more.